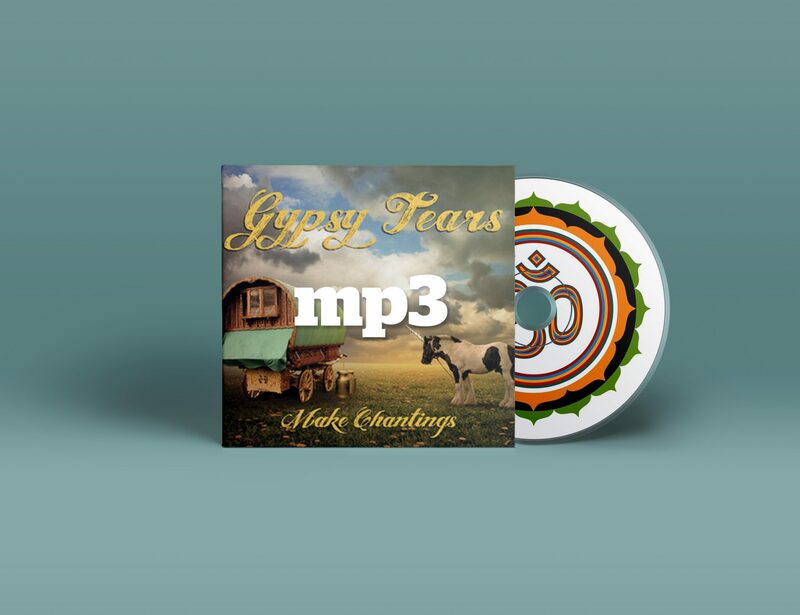 Gypsy Tears Make Chantings CD in digital format. Upon completion of the purchase, you will get a link for a .zip file with all the songs in MP3. 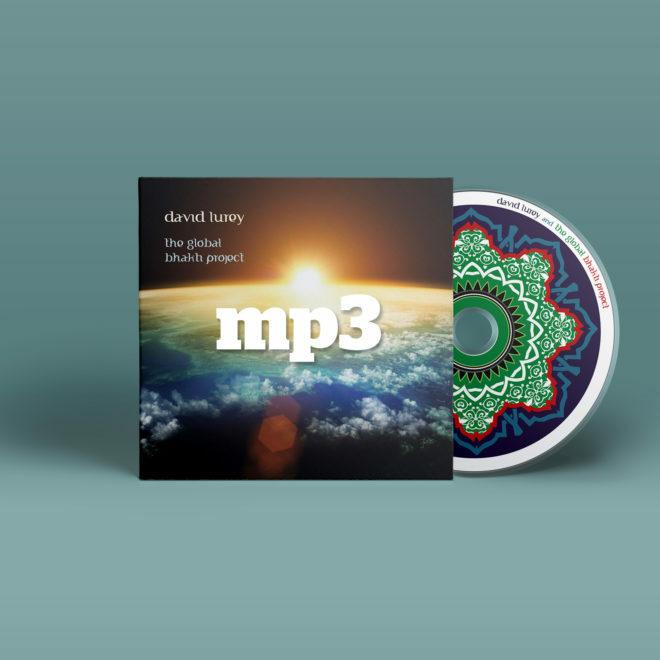 This is not an actual CD, but the music in digital files for iTunes or any other media player. 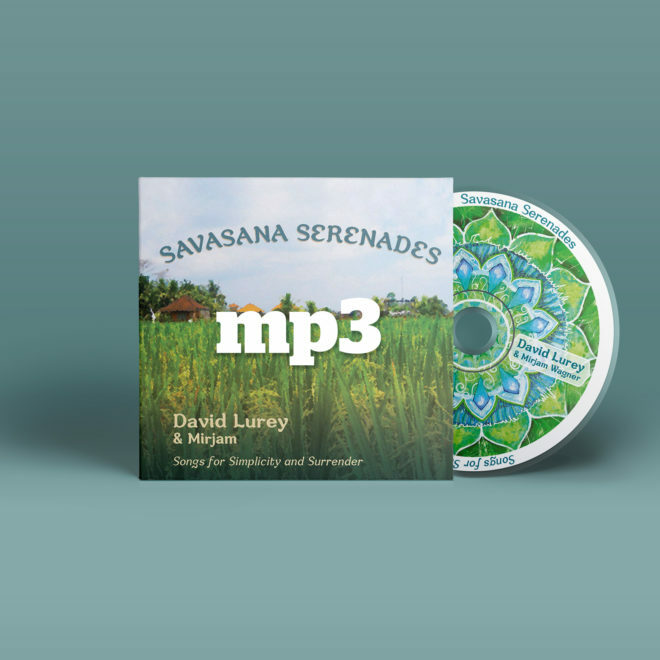 This is a compilation CD with David featured on 2 songs. He plays guitar and sings in the ‘response’ choir on the other tracks.